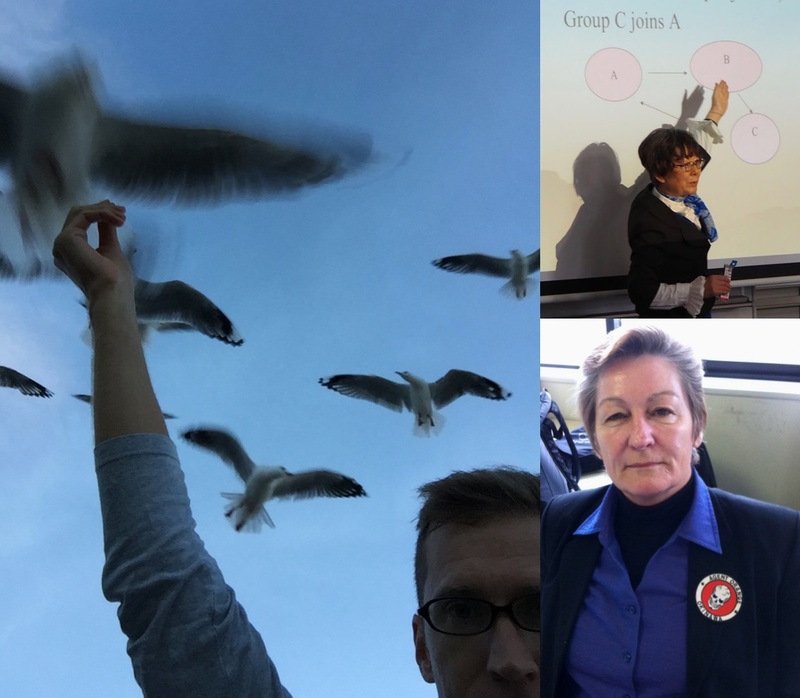 Make the most of your time at AGU and try to develop an interest in something that requires–or can be enhanced by–the use of English. Even better, make the most of being where you are and explore ways of contributing to the Rugby World Cup in 2019, and Olympics in 2020. Amazing international events right at your doorstep! Welcome to the best program in Japan. I know you think everyone else has great English, is super cool, calm and better than you. Do not worry about it. This is just the outside image. Everyone is afraid of not being the best. Just remember that you have managed to get into one of the best universities in Japan and that Japan is a leading nation. Compare yourself to a farming woman from Mali, to a motor mechanic in Yemen, to an unemployed girl in Bolivia. You are one of the luckiest people in the world. Now enjoy your university life. If you follow the program, listen to the feedback of your professors, and write and rewrite over and over again it is really possible to learn to write English well, especially given the strong background in English that most of the students in the English Department have. 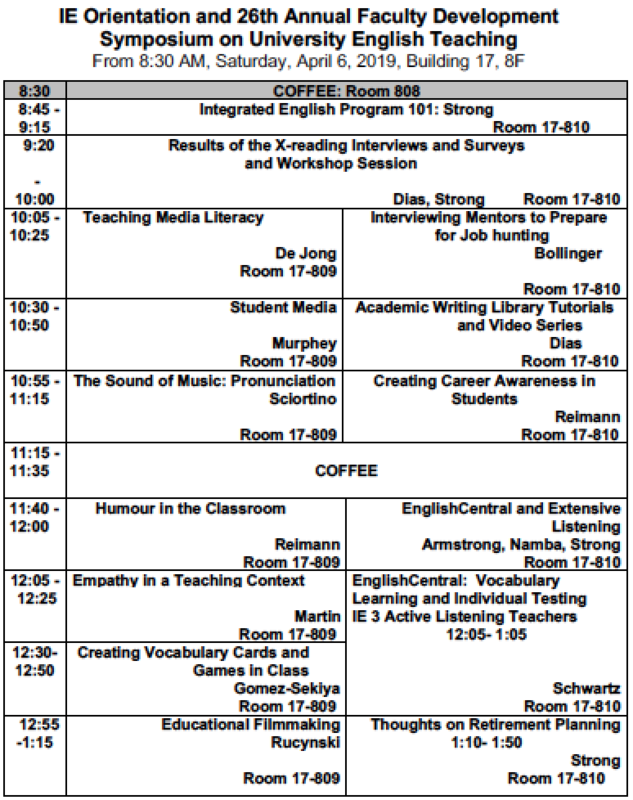 I believe that it is indeed possible to learn how to write well using the methods outlined in the IE program. 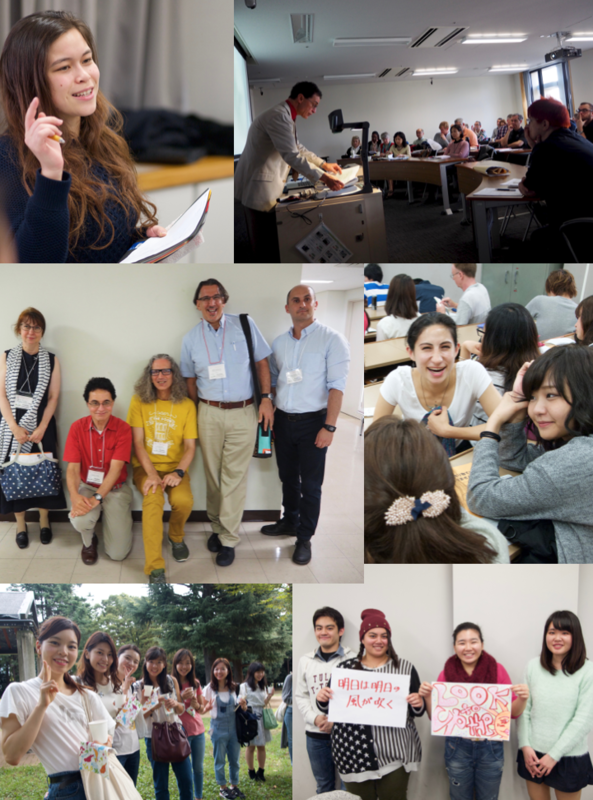 This is the 25th anniversary of the Integrated English Program. 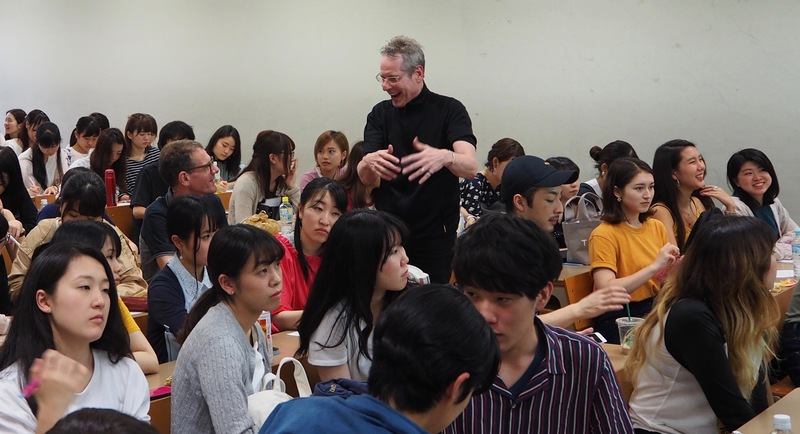 We’d like to thank all of the teachers and students who have been part of the program through the years and helped to make it one of the best EAP (English for Academic Purposes) programs in Japan. 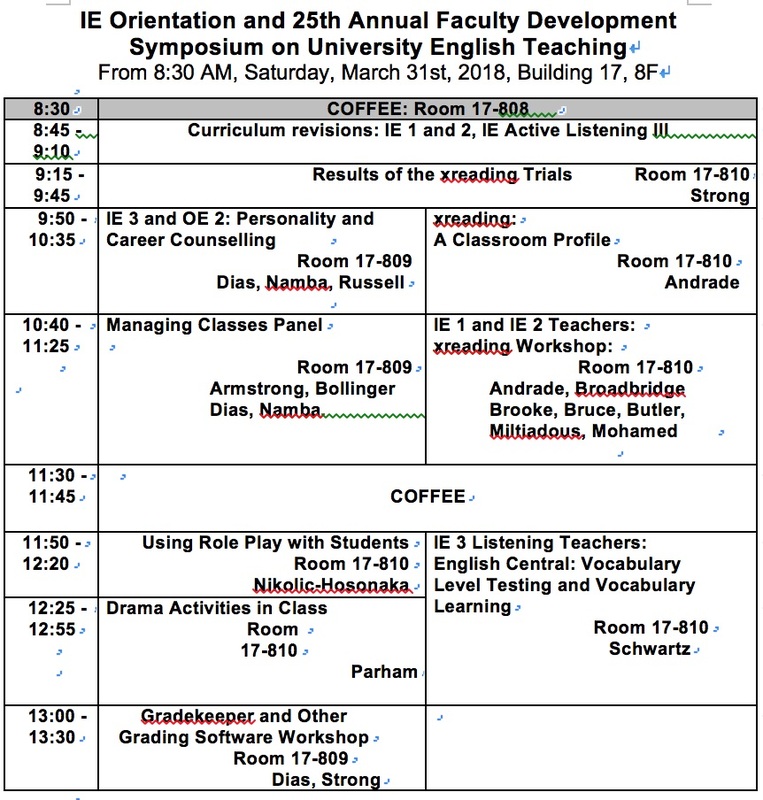 Will be hold the IE Teachers’ Orientation and 25th Annual Faculty Development Symposium on University English Teaching on the 31st of March. Click on the image (below) to view a PDF with the full details. 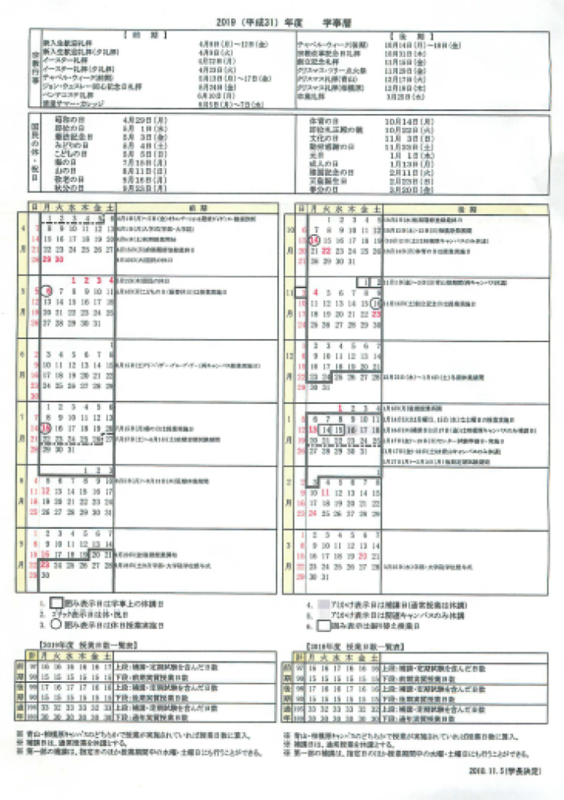 Click here for the file in MS Word format. 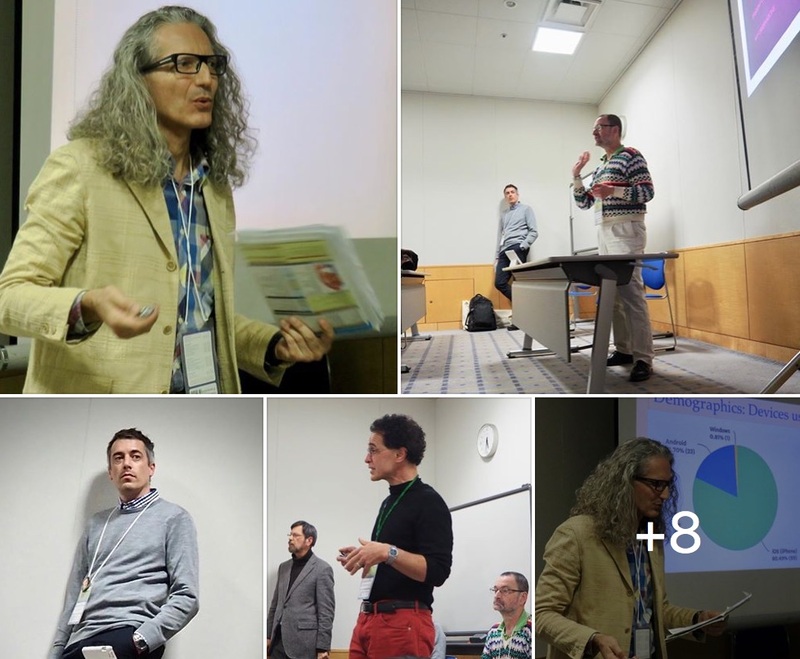 Photos taken at the IE Orientation can be seen at http://www.aogaku-daku.org/the-ie-orientation-2018-25th-year-anniversary-edition/. 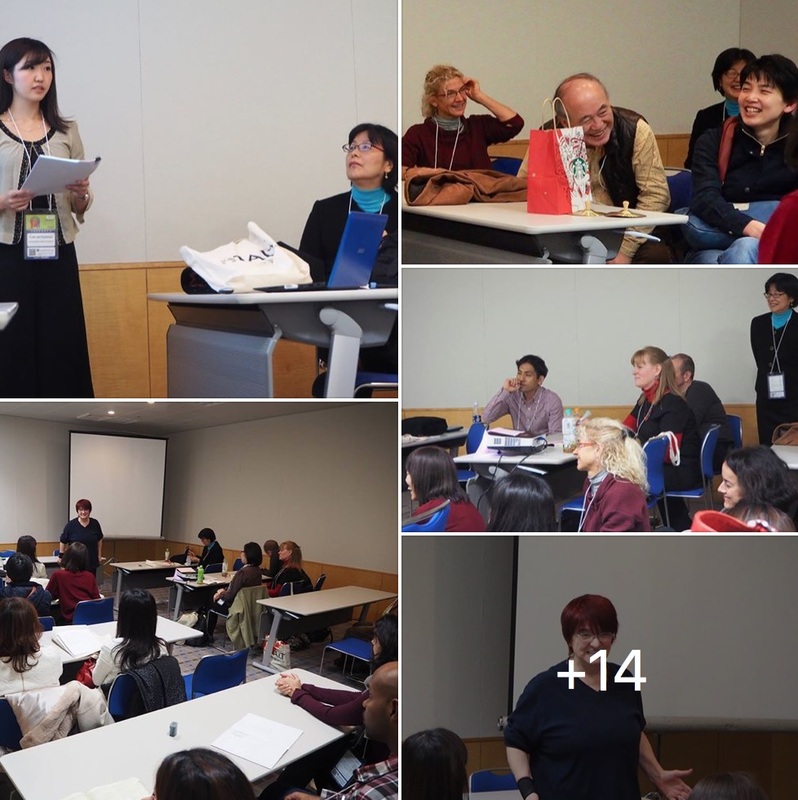 In the Lifelong Language Learning Forum at the JALT 2017 Conference in Tsukuba, Mitsue Allen-Tamai–along with her former MA student, Yumi Matsunaga, now an English teacher for elementary schools in Shinagawa Ward–gave an intriguing report on the effects of Allen-Tamai Sensei’s Story-Based Curriculum, which is being implemented at public elementary schools in Shinagawa. They emphasized the important role of gestures and sign language to enhance the students’ memorizing, recalling, and retaining of English. Click on the thumbnail of the Schedule for the 2018 Academic Year for a larger and clearer view. 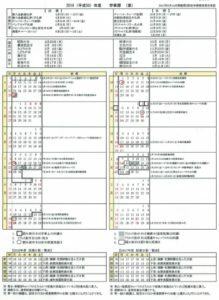 Find an English version of the 2018/19 schedule at http://aoyama-iec.sakura.ne.jp/wp/wp-content/uploads/ukeire2018-2019_Academic_Calendar.pdf.